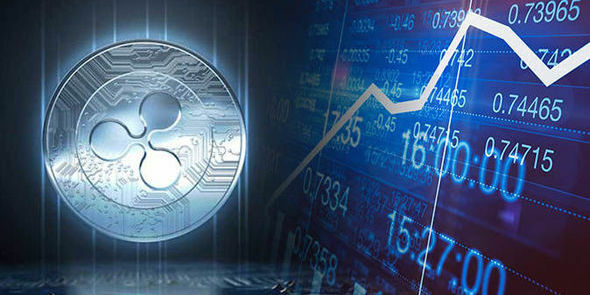 Home Opinion Is This A Good Time To Buy Ether ? Is This A Good Time To Buy Ether [ETH]? ETH’s struggle is well documented. 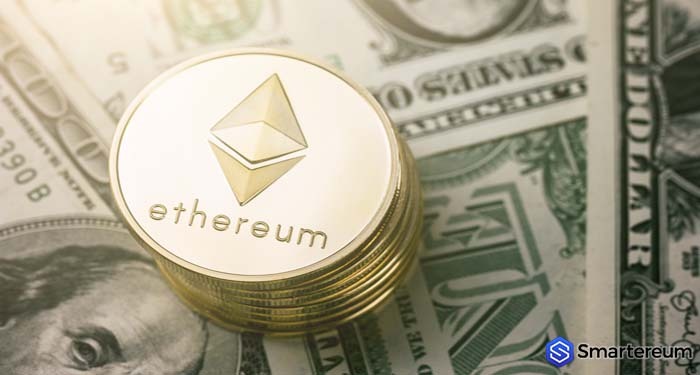 Ethereum’s native token, Ether [ETH] in the past couple of days has hovered around annual lows shedding almost 90 percent of its value from its all-time high of $1,432. 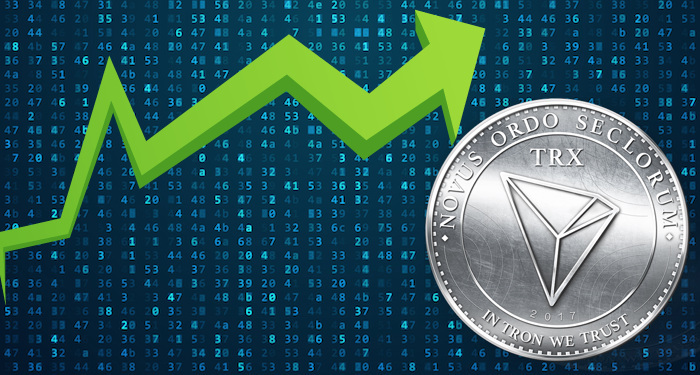 On Wednesday, the number of short position on the ETH reached a new record high, indicating that the market anticipates a further decline in the price. At the time of writing, Ethereum is trading at $207.81 to the USD. It’s hanging just above the $200 mark after testing low of $170 on Tuesday. It has a market cap of just over $21.1 billion. Question is, at this price and given activity around the cryptocurrency, will this be a good time to go long on ETH? 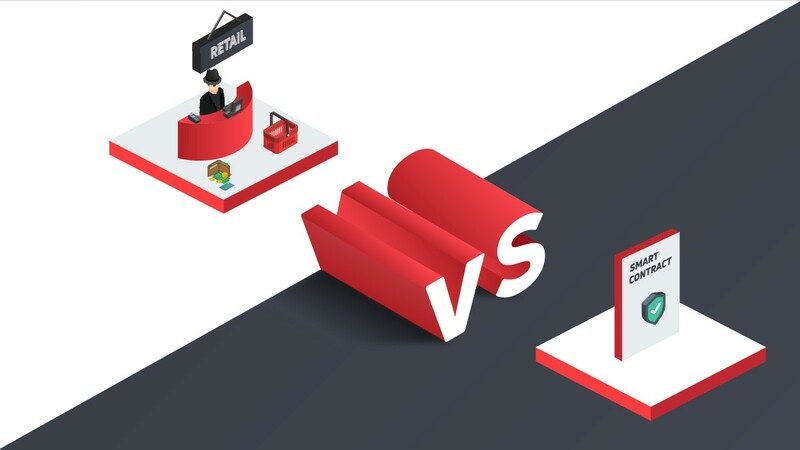 Forbes recently sampled the opinions of some crypto experts on the matter and as one would expect, their opinions were divided. CEO of BitBull Capital, Joe DiPasquale said that crypto assets especially ethereum is currently undervalued. 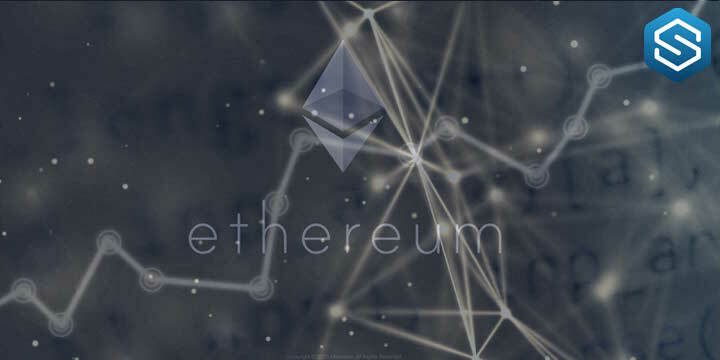 “The Ethereum network has some of the best development talent and community support, so buying it for medium to long-term holds would make sense,” he noted. 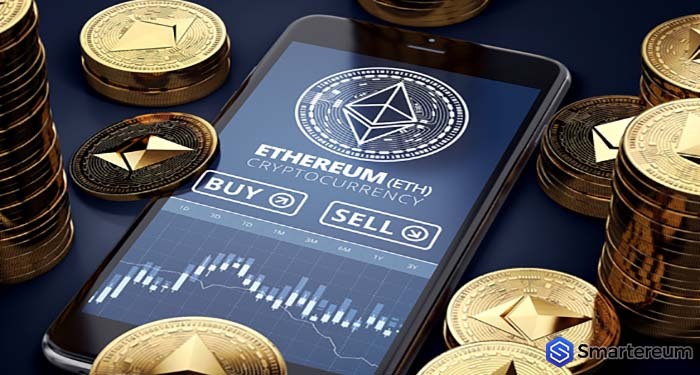 Other respondents including Iqbal Gandham, U.K. managing director for eToro and Eric Ervin, CEO of Blockforce Capital agreed that ethereum was trading below its intrinsic value. “Right now is a great time to accumulate to get ready for Casper,” said another analyst Marouane Garcon pointing to the scaling solution coming to the network. 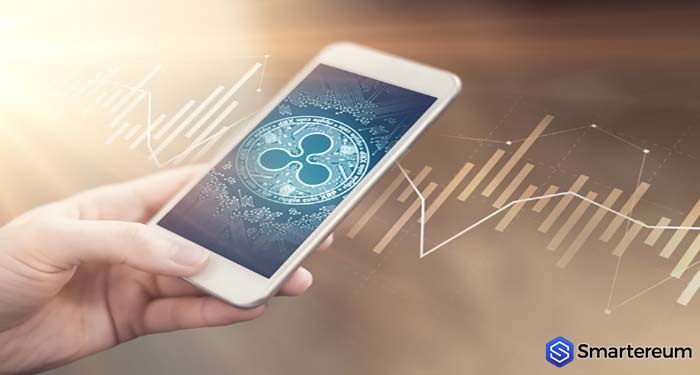 While the outlook on the cryptocurrency was generally optimistic, some analyst preferred to tow the more cautious path. “I wouldn’t buy it at its current price”, said Michael Conn, founder and managing partner of blockchain advisory and investing firm Quail Creek Ventures. He noted that that ETH has suffered some “significant downward pricing pressure.” Notwithstanding, Conn agreed that ETH was currently undervalued relative to its long-term potential. Scott Weatherill, chief risk manager at B2C2 Japan, said that ETH price may get to double digits, echoing sentiments of BitMex CEO, who is an avowed critic of Ethereum. Weatherill pointed to uncertainty about ICOs as the major threat to ETHs prices. In an earlier tweet, Neuner expressed confidence that the second largest cryptocurrency by market cap had the ability to recover from its present woes. “I have seen the size intellect and strength of the ETH community,” he said adding that the Devcon is around the corner. Devcon is the reunion of developers and community of Ethereum and this year’s expected to bring good news; particularly preparation for Ethereum’s major upgrade, Constantinople. He seems to have been repaid early as ether rebounded to 211 yesterday making him tidy 20 percent on his stake. If ETH has actually bottomed as some investors including Michael Novogratz and Neuner himself claims, then he may be in for even more gains as ETH goes up. 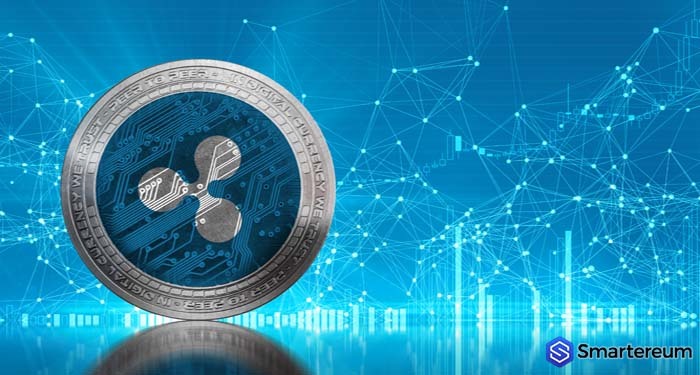 Previous articleCould The Recent Declines In XRP (XRP) Price Be As A Result Of Manipulation? Next articleBullish Predictions of 2018: Ethereum [ETH] will reach $2000 – ConsenSys Exec.